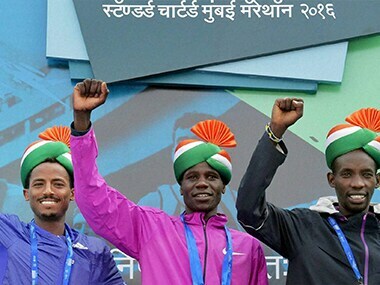 Mumbai: Kenyan athlete Levy Matebo will be the fastest man on the starting line at the Standard Chartered Mumbai Marathon 2017 after the late withdrawal of Ayele Abshero. 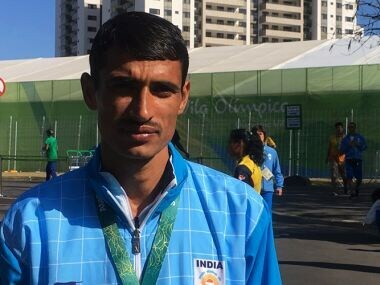 Thanackal Gopi and Kheta Ram put up an inspired show and clocked their personal best timings to finish 25th and 26th respectively in the men's marathon. 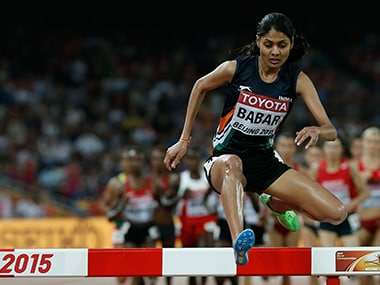 Lalita Babar has proved that she deserves to be in India’s Olympic contingent by qualifying for both the 42.195 km marathon event and the 3000M steeplechase competition in Rio. 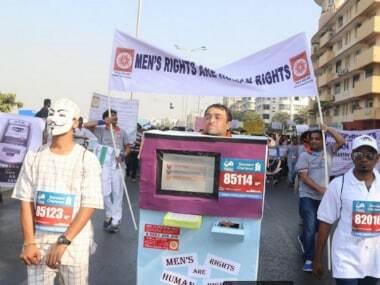 Around 150 men from the Vaastav Foundation ran the marathon, shouting slogans for men's rights and carried banner saying "Men's rights are human rights" or "Husband is not an ATM." 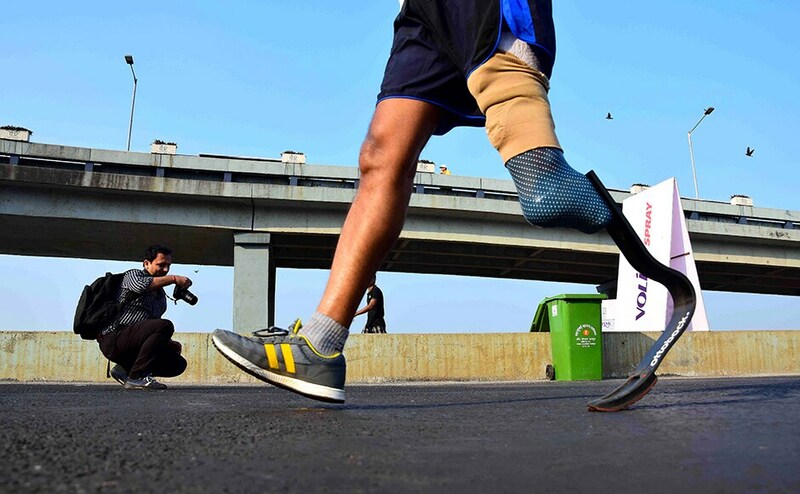 A physically challenged athlete runs during the Standard Chartered Mumbai Marathon 2016 in Mumbai on 17 January. 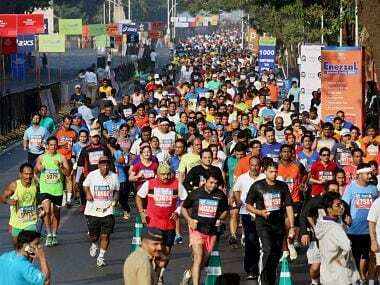 The event saw an all-time high of 40,285 registrations. 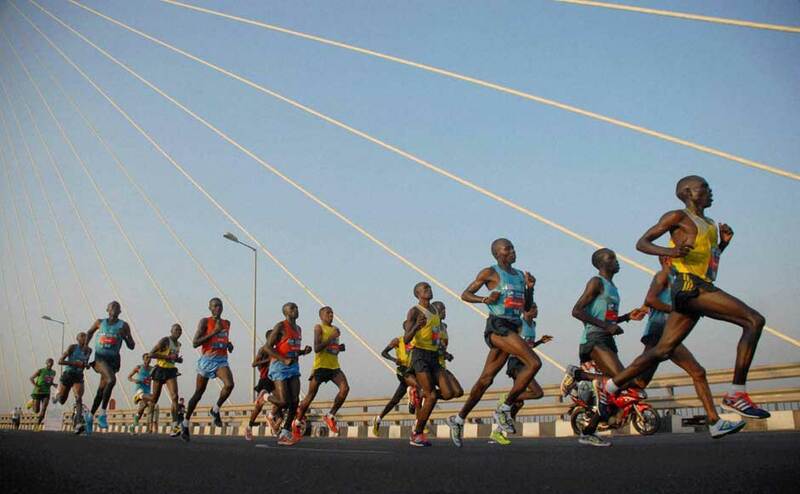 India's best long distance runners will be vying for the top spot when they compete alongside world class athletes in the country's premier 42.195 km race, the Mumbai Marathon. 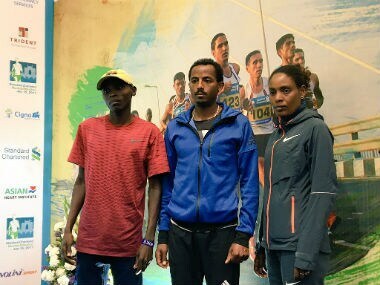 Ethiopians Tesfaye Abera, a rank outsider, and defending champion Dinknesh Mekash clinched the men's and women's titles respectiely and the top prize of USD 41,000. 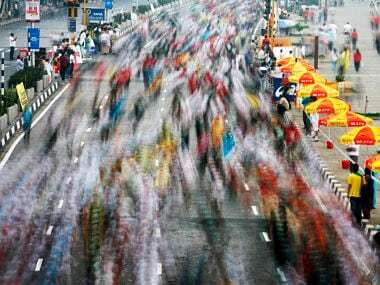 Mumbai kept its date with the Mumbai Marathon this year as well with hundreds putting on their running shoes to participate in it. Here are some images.